The prospect of suing or being sued for patent infringement can be daunting, particularly for those without prior experience. Like other forms of business litigation, patent infringement lawsuits are often complex undertakings, with many moving parts. 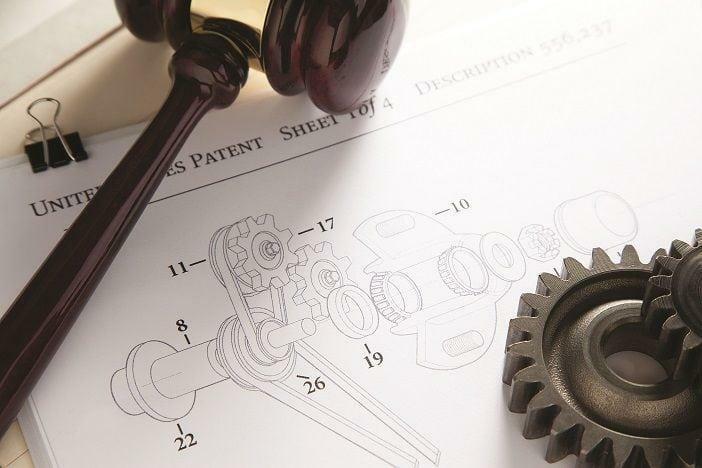 Patent cases may be particularly challenging because they often involve intricate technology, entail unique litigation procedures, and raise difficult legal issues. To download the presentation slides, click here.